Griffin, who has been without his left hand since he was 4 years old, was taken in the fifth round with the fourth pick Seattle had in the 2018 draft. 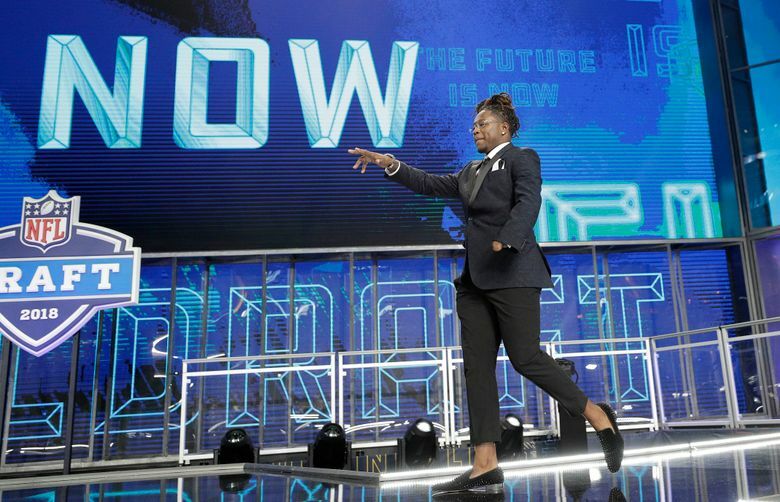 The Seahawks drafted Shaquem Griffin, the twin brother of cornerback Shaquill, with the 141st overall pick of the 2018 NFL Draft. Shaquem, who has been without his left hand since he was 4 years old, was one of the standouts of the NFL Combine, running a 4.38 40 after having initially not been invited. He was the American Athletic Conference Defensive Player of the Year as a senior at Central Florida in helping lead the team to an undefeated 13-0 season. Shaquill Griffin started 11 games for the Seahawks at cornerback in 2017. Seattle is listing Shaquem Griffin as an outside linebacker a spot where it will have some turnover in 2018. Michael Wilhoite was the primary starter at strongside linebacker in 2017 but was not re-signed. Seattle signed free agent Barkevious Mingo to a two-year contract worth up to $6.8 million with the thought that he can also play strongside linebacker and be an edge rusher. The selection of Griffin — listed at just over six foot and 227 pounds — now gives Seattle six linebackers on its roster. 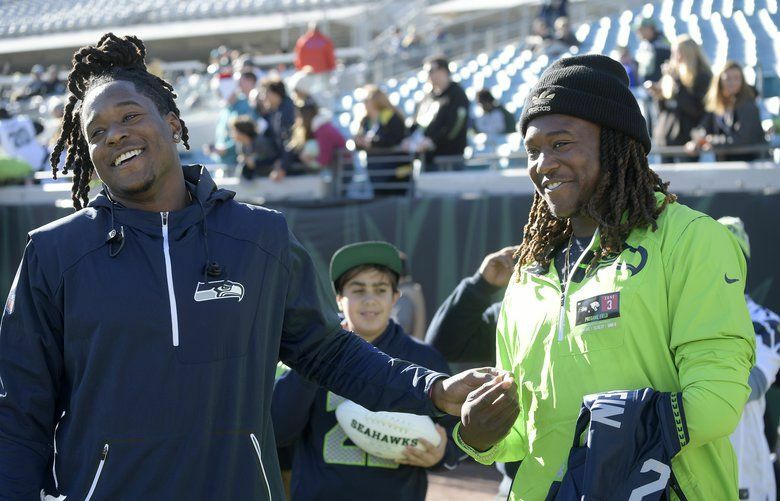 Shaquem Griffin was born with amniotic band syndrome, which prevented his left hand from being fully formed. It was eventually amputated when he was four. Seattle had obvious knowledge of Shaquem through the drafting of Shaquill, but also met with him at the Combine. John Schneider and Pete Carroll discuss the impact Shaquem Griffin, their fifth round draft pick, will have on the Seahawks.